Calling all cowboys, cowgirls, supers, racers and more! Pixar Play Zone features distinctly themed environments. The Living Room is the center for most of the action. There’s Space Ranger Training where kids learn what it takes to become a Jr. Space Ranger of Star Command, including how to master the call of the Space Ranger, “To infinity and beyond!” Then, Woody and Jessie will show them the ropes of the Wild West during Woody’s Roundup – complete with a sing along for a rootin’ tootin’ good time! Around the corner, toys of all kinds are waiting to play in Bonnie’s Play Room. 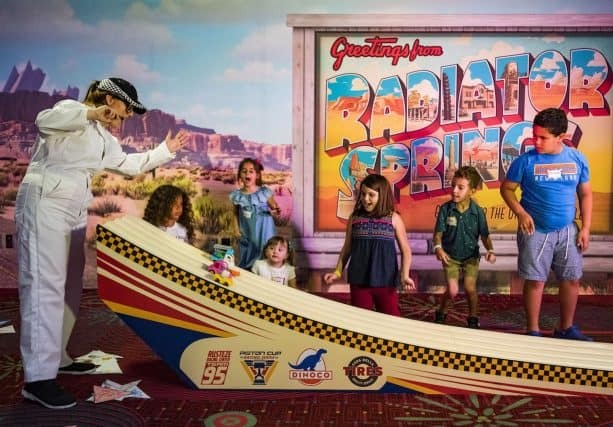 Radiator Springs Racetrack is where youngsters can build their own racecars and send them down a soapbox derby racetrack in the Piston Cup Derby Races. The evening builds to an Incredibles Super Dance Party where kids learn super sweet moves with Mr. Incredible and Mrs. Incredible. Doors open for registration at 5 p.m. nightly. Children must be toilet-trained. Activities and entertainment are subject to change. 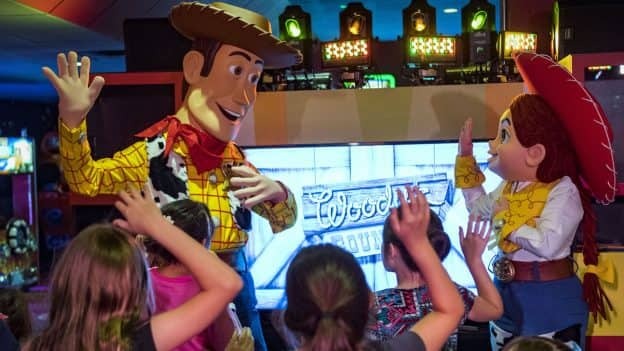 The immersive Pixar Play Zone experience costs $65 plus tax per child. 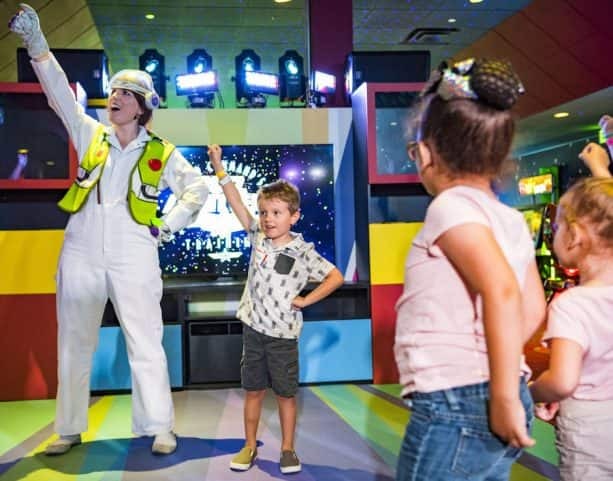 Availability is limited and reservations are strongly recommended, by calling 407-824- KIDS (5437). Can guests who are staying off property participate? 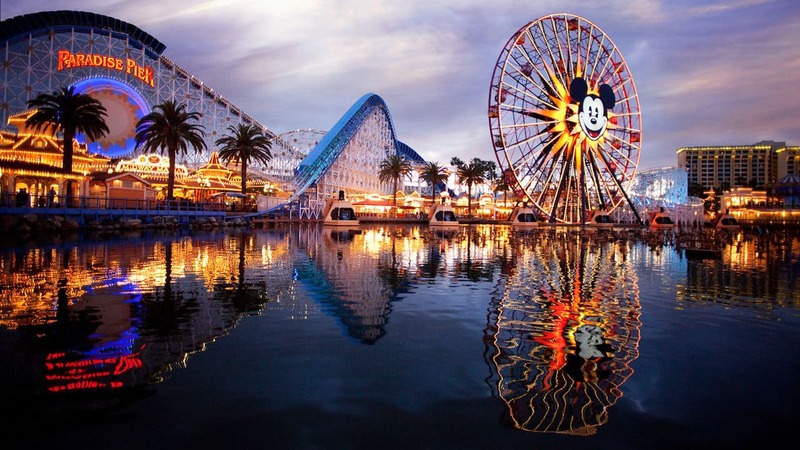 Where is this located exactly in the Contemporary? I heard that it took the place of the arcade on the 4th floor. That would make me really sad. Please allay my fears. Will kids get the opportunity to have photos with the characters? I think having images added to their magic band would be a huge plus to this event! !